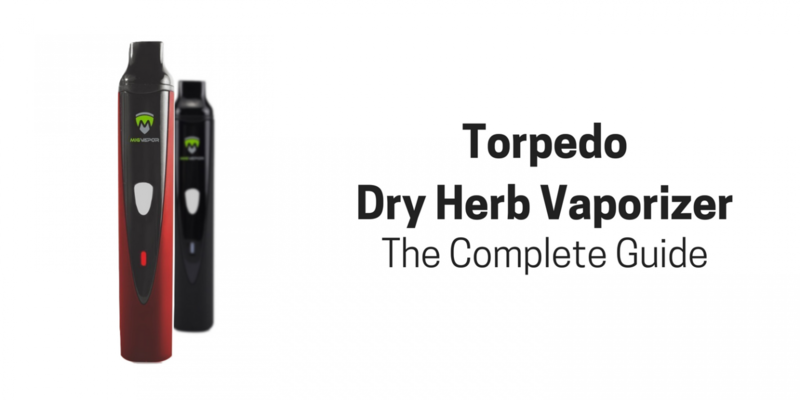 The Mig Vapor Torpedo has become one of the most popular dry herb vaporizers on the market. 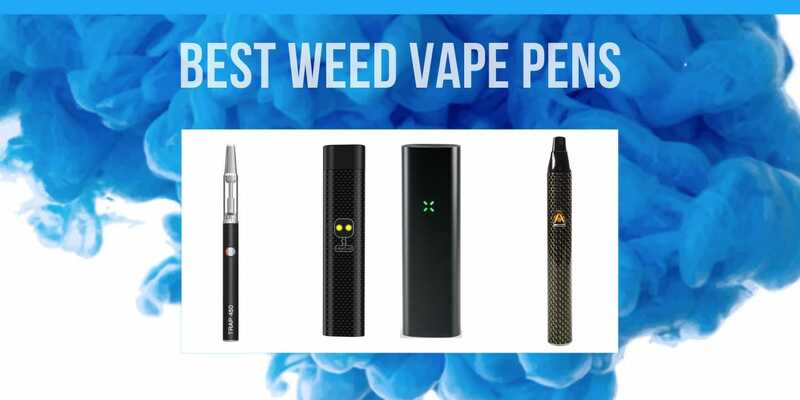 While it may look like just another handheld vape pen, there is a lot more to this device than meets the eye. 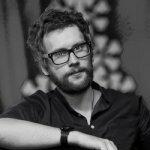 So if you are in the market for a powerful and portable dry herb vape, continue reading to learn more about the Mig Vapor Torpedo. Mig Vapor has designed an advanced heating chamber for the Torpedo. This massive chamber comes in at a capacity of 1.7mL, allowing for long-lasting vape sessions without having to repack the herbs. Having such a large chamber makes this vaporizer a breeze to clean, and the included screens and brush tools make the cleaning process even more simple. Aside from its large size, perhaps the most notable feature of the advanced heating chamber is its three temperature options. This allows a great amount of customizability in the way that you vaporize your dry herbs and can ensure a perfect vapor every time. The low setting is great for anyone who enjoys a thin yet full flavored vapor that will last for quite a while. The highest setting is perfect for finishing off the dry herb towards the end of the vaping session and will produce the thickest vapor possible. Somewhere in the middle, the medium heat setting offers a balance between herb longevity and vapor production. There is absolutely no doubting the fact that the Torpedo is an extremely portable device. 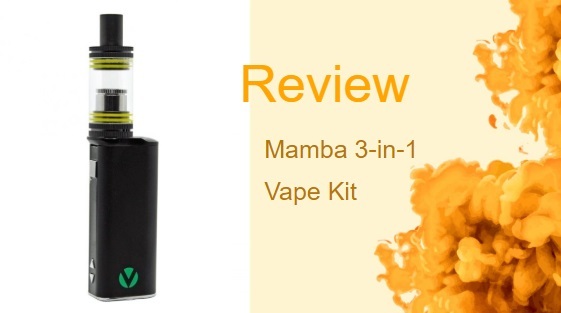 Its sleek and compact design allows for a discreet vaping session that can be enjoyed practically anywhere. Since it is a dry herb vaporizer one might expect this vape to be too large for a pocket or purse. 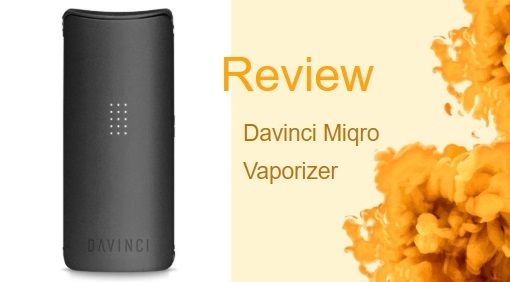 However, Mig Vapor has done an excellent job in keeping the design of the Torpedo quite narrow and comfortable to use. 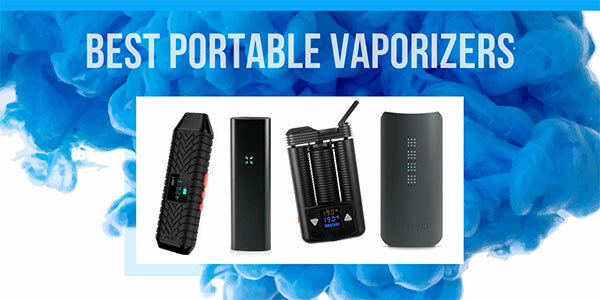 When looking to buy a portable vaporizer, one of the most important factors is battery life. Thanks to its huge 2200 mAh battery the Torpedo can perform under continuous use for quite a while. The included USB charging cable makes quick charging easy as never before: power the device from any outlet or USB port. Overall, this battery is able to provide an incredibly long battery life while still remaining relatively small and portable. As with any device that is used to smoke or vaporize dry herbs, there is a fair amount of residue that must be cleaned off periodically. This kit comes equipped with a cleaning brush, extra screen meshes, and even extra mouthpiece covers. Once the mesh screen becomes too dirty to operate efficiently, simply remove and replace it. The mouthpiece covers come in two different styles, a standard clear silicone, and a longer black silicone style. Three of the standard mouthpiece covers are included along with two of the longer black ones. Mig Vapor Herb-E: This vape pen excels due to its extremely small size and ease of portability. However, the vapor production is not quite strong enough and can be unreliable at times. 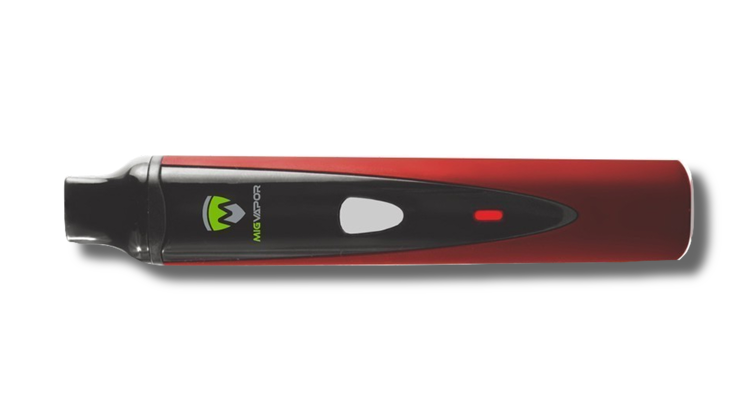 As its name may suggest, the Mig Vapor Torpedo is a dry herb vaporizer that is packed with some truly explosive features. This stylish and powerful device features a large ceramic heating chamber that operates with three distinct heating settings. Coupled with its long-lasting 2200 mAh battery, this vape delivers some of the smoothest and most powerful vapor possible. Its sleek and attractive design allows this vaporizer to go anywhere you may need it, and lets you be discreet while vaping.